Broadcom on Wednesday responded to Qualcomm’s recent decision to increase its offer for NXP Semiconductor by lowering its own takeover bid from $121 billion to $117 billion, or from $82 per share down to $79 per share. Broadcom’s $121 billion offer, said at the time to be its best and final offer, was contingent upon Qualcomm buying NXP at $110 per share, the offer it made in late 2016 when the deal was first announced. 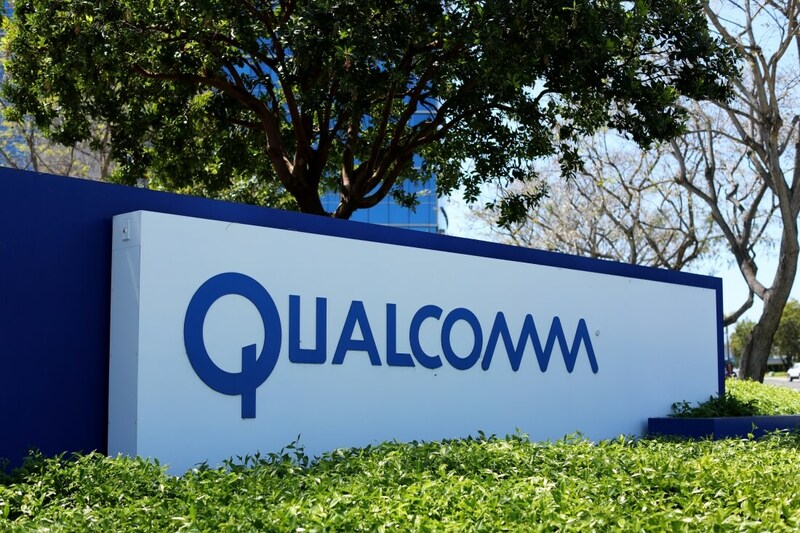 Just yesterday, however, Qualcomm increased its bid for NXP to $127.50 per share, citing NXP’s recent growth in key areas like IoT and auto as well as the company’s strong financial performance since the original deal was proposed. Should Qualcomm be unable to close on its deal to acquire NXP, Broadcom said it would revert back to the previous offer of $82 per share. The proposed merger agreement otherwise remains unchanged. Broadcom said it believes “a responsible Qualcomm board” could have preserved value by following recommendations to work with Broadcom on the NXP transaction and negotiate the sale of Qualcomm to Broadcom. Instead, Broadcom says, Qualcomm’s board “acted against the best interests of its stockholders” by transferring “excessive value” to NXP’s activist stockholders. Nevertheless, Broadcom said it remains committed to delivering a “value-maximized” offer to Qualcomm shareholders. Some believed Qualcomm’s increased bid for NXP would put pressure on Broadcom to either back off or offer a higher price. For now, it seems the exact opposite has happened as Broadcom isn’t backing off and instead lowered its bid.